We're looking at evolution this week on "Into the Wild." Ask someone to name a venomous animal and they'll probably say some kind of snake or frog. But there are a whole host of creatures which have seemingly kept their use of venoms and poisons quiet. So who are these secret assassins? 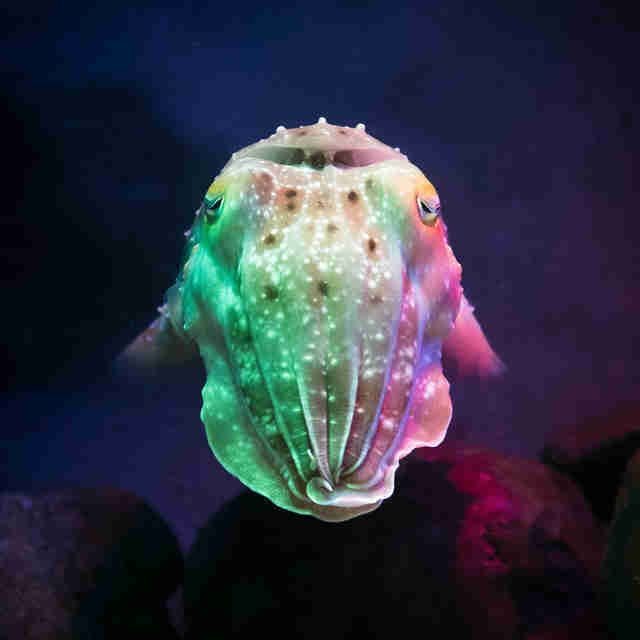 Now the cuttlefish may look harmless enough but this sea dwelling creature uses its beak to inject fast acting venom that attacks its victim's nervous system. Fortunately for us the cuttlefish's venom is not poisonous to humans. 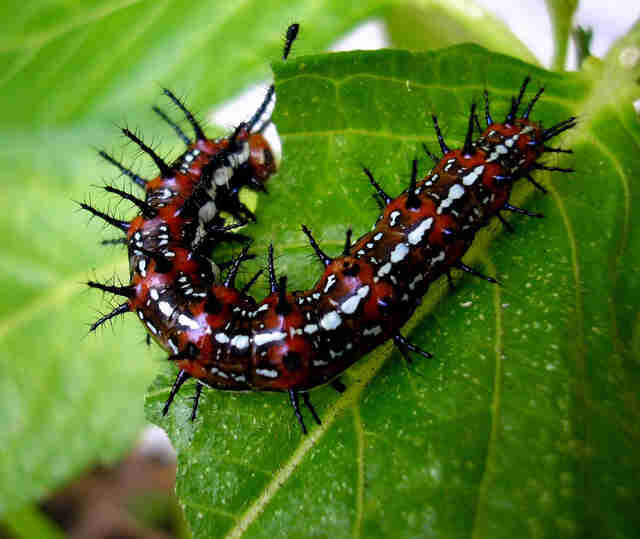 Closely related to centipedes - some species are known to emit poisonous liquid secretions or in some cases even cyanide gas through microscopic pores on their body. In some cases these substances can burn the exoskeleton of ants and other insect predators and can also damage the skin and eyes of other larger predators. However, these chemical secretions are fairly harmless to humans. At most they may cause a little pain, itching or cracked skin. 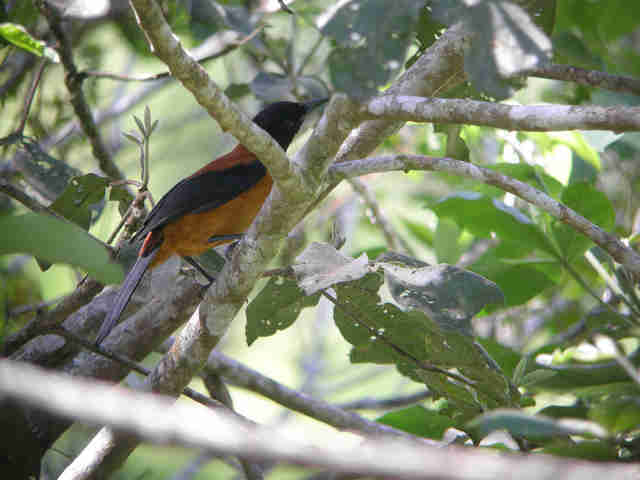 Found in New Guinea, the hooded pitohui is no ordinary song bird. In fact the bird's skin and feathers both contain a very powerful poison homobatrachotoxin which is the same poison found in South American dart frogs, though the birds are significantly less toxic. The birds, like the dart frogs, do not produce the poison but instead acquire it through their diet of choresine beetles. The poison is transferred to humans by merely touching or handling the bird and causes tingling and numbness but to cause any real harm one would have to eat a whole hooded pitohui. The slow loris certainly doesn't scream danger with that cute little face, but this little guy is actually the only mammal in the world that is both venomous and poisonous at the same time. The slow loris produces a toxin on the inside of its elbows which it then smears on its young to prevent them from being eaten. 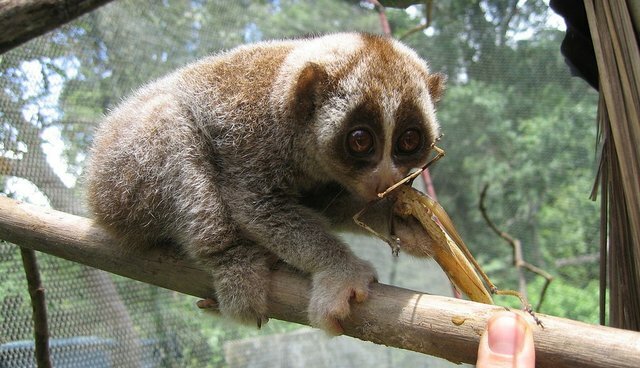 Not only this, but the slow loris will lick its elbows so that the poison is then in its mouth so it can deliver a venomous bite in self defense - what a clever fella. 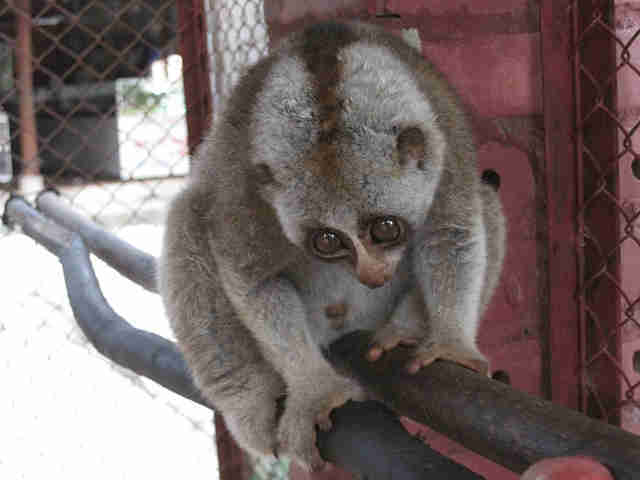 But watch out because people who have been bitten by the slow loris have reported it to be particularly painful with anaphylactic shock occurring in some cases.